One of the most time consuming things about establishing your own business has been the time spent going back to basics. This is especially so when compared to my previous employed experience when my time was predominantly spent on doing anything but the basics. My time was consumed by all the other tasks that take place at work. The tasks that take you away from the days to day activities of ultimately providing services for your clients. Tasks such as meeting billing or sales targets, collecting cash, ensuring my team was busy and all activities that generally can be labelled people management. On top of that was that the political aspects of work such as pushing for promotions and pay rises for team members. However for me now it is all about the basics as I no longer have a team to delegate things to. It is now me that needs to maintain my understanding of immigration policy and legislation, it is up to me to develop solutions and Australian immigration services for clients, it is me that needs to find these clients and ultimately to provide and mange services to them. 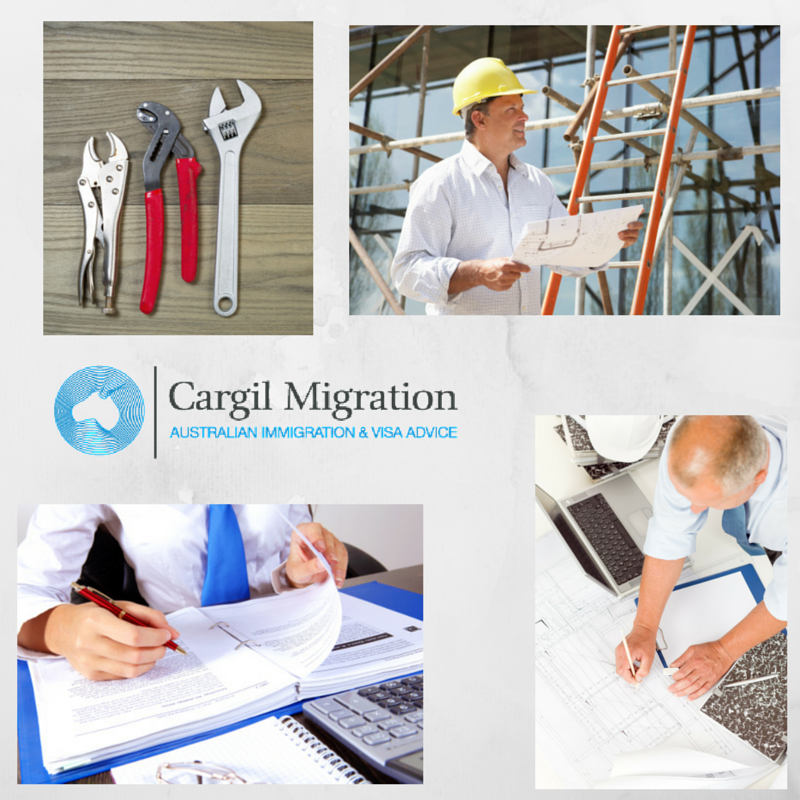 So whilst I look forward to the day that I can delegate some of the work onto colleagues I am also reminded of one of the other key lessons learned from Sir David Higgins at the Australian Business Leaders Lunch I attended and wrote about last week in this Leadership, infrastructure and immigration. Sir David Higgins was asked if he had any career advice for those sitting in the room. In response he stressed a couple of things. Firstly he said that he was told early on in his career that he should continue his education such as becoming a Chartered Engineer, even though he had achieved some career success and had been given some substantial opportunities to date without it. However he ensured that he did become a Chartered Engineer as well as then going on to obtain other qualifications. And secondly, but more importantly in my opinion, he said he had made an effort to stay on the tools and to be able to do the technical duties of his training when required. To clarify this he provided an example of that despite being in a senior position in recent years he was in position where he had to prepare and lodge a planning application. This was something that he had not done for a significant period of time but was ultimately rewarding and kept his skills relevant. With this in mind, and as detailed above, I see a lot of similarities in the work that I do on a daily basis. 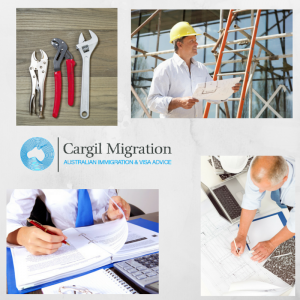 It is evident that individuals that are able to stay close to the day to day activities of their trade or profession that are successful in their career. It has also been evident that it is these individuals that are successful when immigrating to a new country. Primarily they seem to offer easily transferable skills and they have the attributes that employers are looking for.